Deferred action refers to a type of prosecutorial discretion which allows one to remain in the United States for a specified duration of time unless the action is reversed for whatever reason. 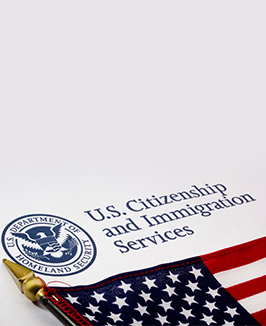 Institution of deferred action is not based on a set of rigid rules, but is decided on a case by case basis, usually factoring in the details surrounding the individual and the case. The goal of deferred action is to give the individual lawful presence in the country, but does not provide them with immigration status or any other benefits. The deferred action immigration status is granted to illegal immigrants. Major grants of the action include the Family Fairness Program, launched in 1987 and which granted deferred action to the immediate family members of immigrants who had been granted amnesty.